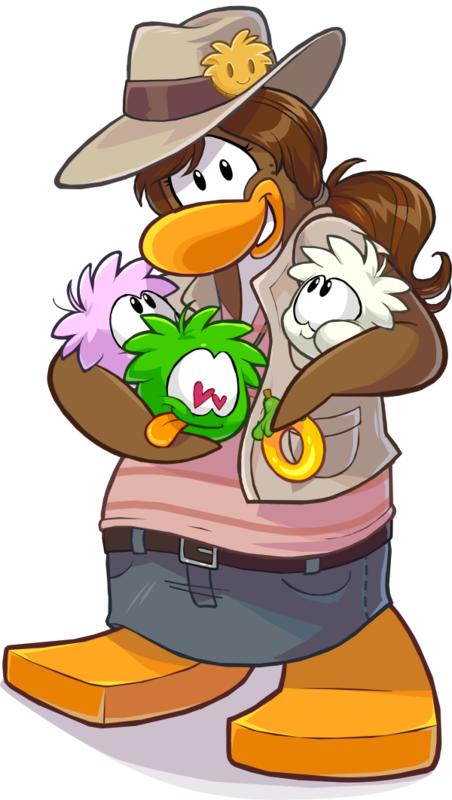 If you would like to know more about a mascot’s arrival, such as Puffle Handler, click the “Mascot Tracker” link below. We track all the mascots on Club Penguin Rewritten including Puffle Handler! The Rebel Federation will notify you whenever a mascot appears. If you want to be notified when a mascot arrives then click here! Additionally, we will update you on all the latest pins, catalog secrets, and codes of Club Penguin Rewritten. All you have to do is click here to have access to these features!